Maxamed isaxaaq Caracase oo loo doortey Gudoomiyaha Cusub Ee Degmda Bardaale Ee Gobolka Baay . The KGS TV broadcasts in Maymaay Somali language from Baydhabo and America. The station brings you the latest Somali news and entertainment programs from all over Somalia and the world. 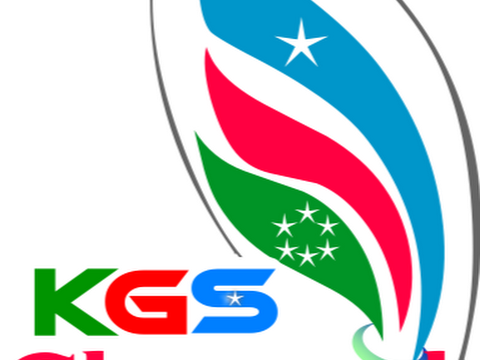 Finally, KGS TV together with Somali IPTV, is bringing you All Somali LIVE TV in one place. This is the number one spot for you to watch all Somali TV channels including KGS TV.